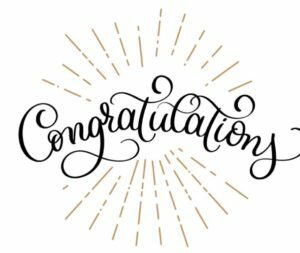 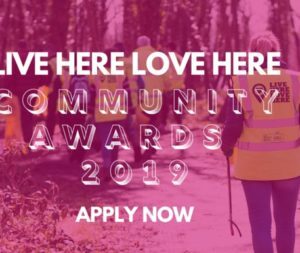 Live Here Love Here Community Awards 2019 – closing soon! 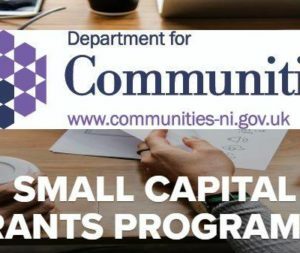 Small Capital Grants Programme NOW OPEN! 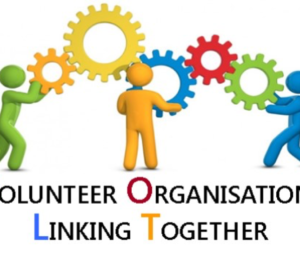 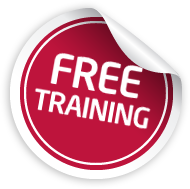 VOLT is an opportunity for volunteer involving organisations to network, learn and share.